Relaxation: The soothing sound, gentle vibrations and magnetic stimulation induce profound levels of relaxation with no user effort – simple let go to the experience. Stress Reduction: Use of the technology creates an inattentive state of mind (quiets the busy mind) by habituating the sensory systems supporting the brain’s vigilance apparatus. These neurologic and psychologic changes induce a profound relaxation response with a reduction in stress levels. Life without Stress: Users learn what this state of being feels like. With repeated exposure, users can learn to recreate this feeling state in everyday life. Imagine life without stress. The synchronized magnetic field restores a level of presence and groundedness that we rarely experience in our fast-paced lives. This facilitates a greater sense of being, receptiveness and mindfulness versus our brain-centric preoccupation with thinking and doing. Over time, regular SolTec lounge sessions cause a shift from head-centered thinking to heart-centered thinking, feeling and being. The end result – greater happiness. 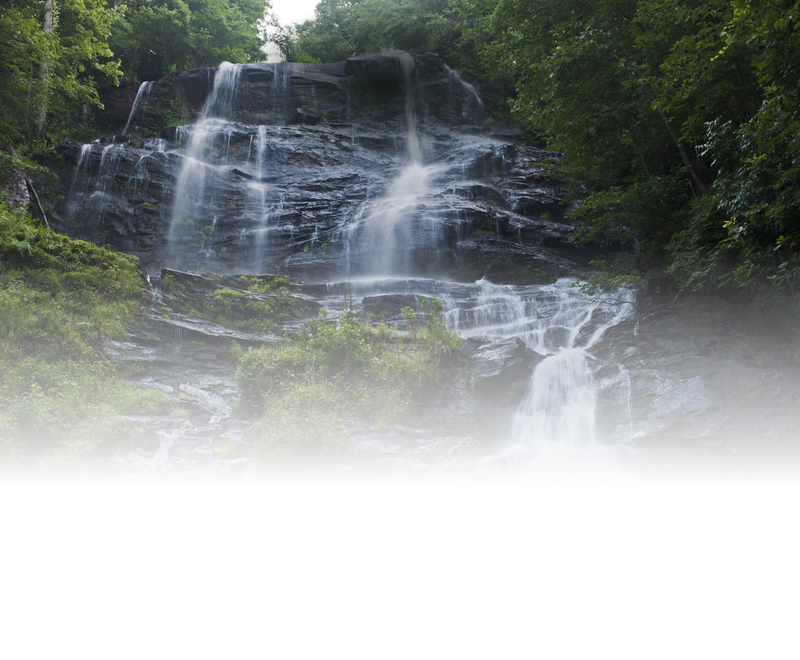 A life with profound relaxation, stress reduction and happiness; who doesn’t want that? Original music has been crafted for use with the SolTec Lounge. The seating portion of the lounge contains the back and seat transducers. Due to its one piece construction, all of the seating structure pleasantly vibrates. It also emits ambient sound and a magnetic field around the seat transducer, which stimulates greater expression of the human energy system. Music has been specifically designed for this technology. The music is layered – multiple melodies play simultaneously causing the music to fade into the distance as you develop a profoundly relaxed and inattentive state of being. There is also bass and midrange frequencies throughout most of the music track to maintain relative constancy of vibration as well as maintaining the magnetic field. The music is also designed to preferentially stimulate the lower portions of the human energy system. The seat transducer is a key ingredient of the technology. It creates pleasant, synchronous vibrations and a dynamic magnetic field containing bass and midrange frequencies. That field also transmits the higher frequencies from the smaller magnetic field generated by the voice coil. 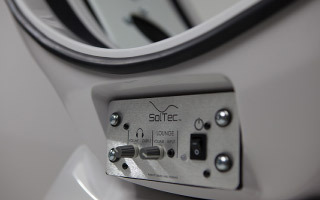 The SolTec Lounge can be adjusted to provide maximum comfort. 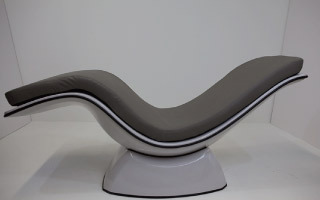 Its zero-gravity design provides the perfect environment in which to feel the greatest effect. It can be manually reclined to your own favorite position with ease. Simply tilt the seat back or adjust it forward, then sit down and enjoy. Call Julia and schedule a 30 or 52 minute session!